Beautiful renovated Colonial conveniently located in Sterling. 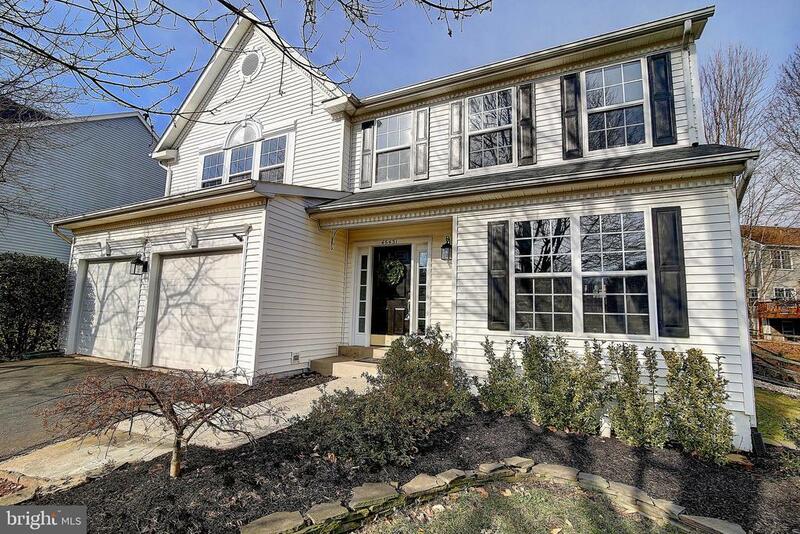 This home greets you with a two story foyer and neutral paint throughout. Kitchen boasts New Stainless Steel appliances, island and breakfast nook. Separate dining room with bay window. Open floor plan is perfect for entertaining and drenched in natural light. The living room features a cozy fireplace. Escape to the Master Suite with luxury spa bath, including a soaking tub and separate frameless shower. Must see!